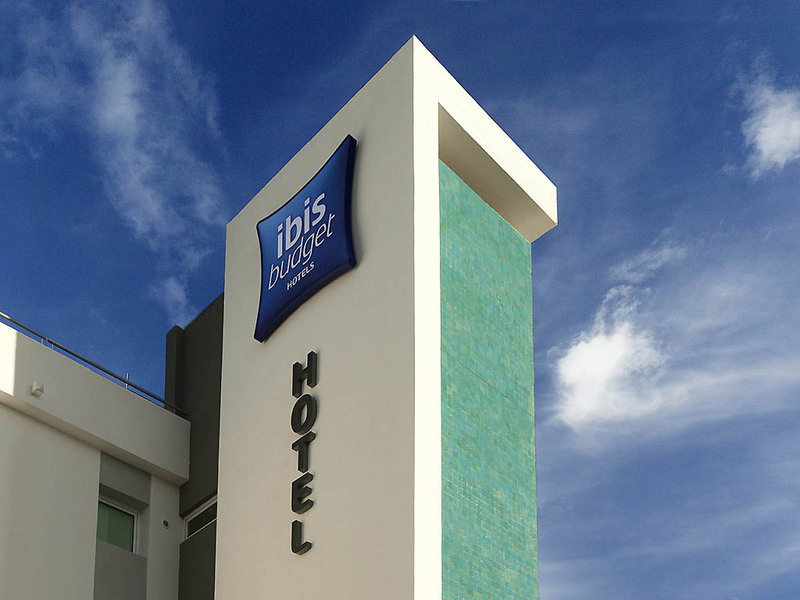 The whole team at the ibis budget Bezons hotel welcomes you 24 hours a day. Free public or paid private parking. Smoking/non-smoking room. Buffet breakfast starts at 5:30am. Close to the tram, town center, major Paris highways and a range of restaurants. ibis budget Bezons (formerly Etap Hotel), the smart accommodation choice! Choose to stay in an inviting, modern room whether you are on a business or leisure trip. Each room is designed to accommodate 1, 2 or 3 people and has a shower, toilet and satellit e TV - all at a very affordable price. Kick start your day with a delicious breakfast that won't break the bank! Free WIFI connection.